See that laptop up there? 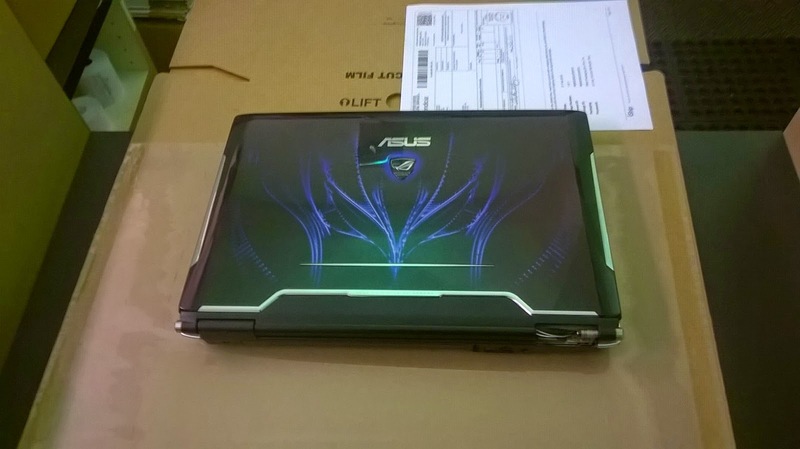 This was one of my extra laptops I had laying around getting ready to be shipped at the UPS store. It wasn't doing much good just sitting in an unmarked drawer, was it? So, I offered to give it away to a friend in Poland at my expense, only it needed a bit of TLC to get it running again (BIOS related issues). Since he's been having a lot of trouble finding a job in his area, getting an affordable computer that supports core OpenGL has been a challenge. Almost two weeks later, it arrived. Now, he has a working comp with a decent GPU for a change! Intel's OpenGL drivers aren't the best, especially when building a game, so hopefully he'll have less bugs to deal with. You could have given it to me.